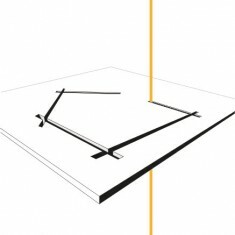 Thirty years have passed but I can still vividly remember as though it were today, the time we decided to take “something exaggerated, and astonishing….” to the MACEF show in Milan. 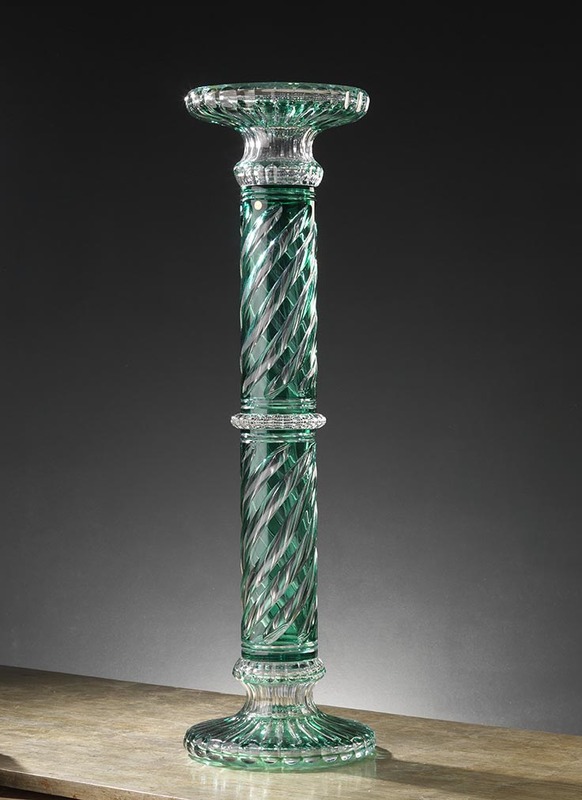 Our master glassmakers together with the master engravers studied and designed a column and an amphora in transparent green double-glazed crystal (double verre). In that era this was something totally new and never seen before, so what in our minds was really intended to be a visiting card, gradually turned into our core business. 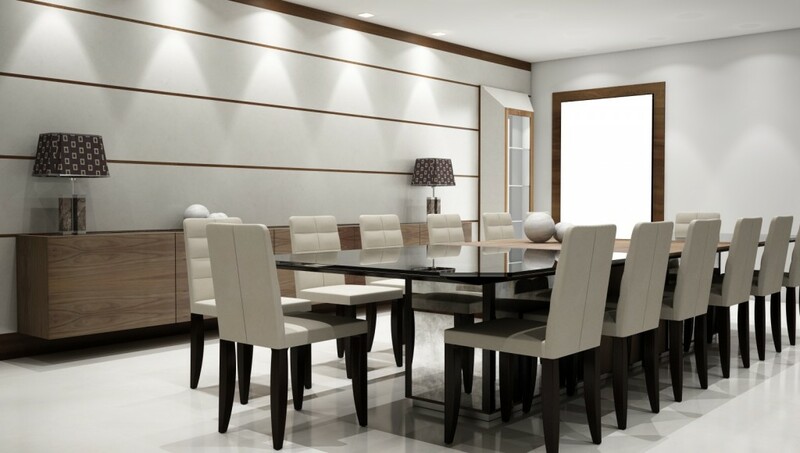 “Boiserie is a term used for a decoration based on the coverage of the walls with wood panels, variously carved and engraved. 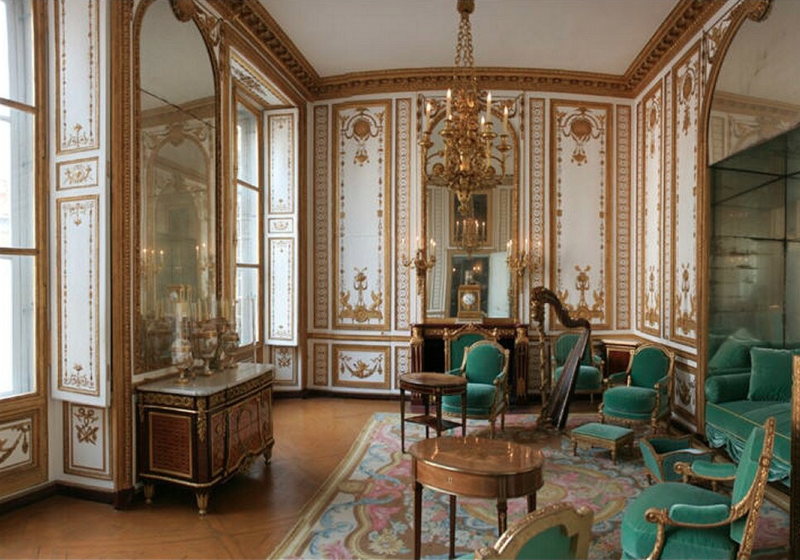 The first examples of boiserie were real marquetry, but later they were often painted panels inlaid instead. 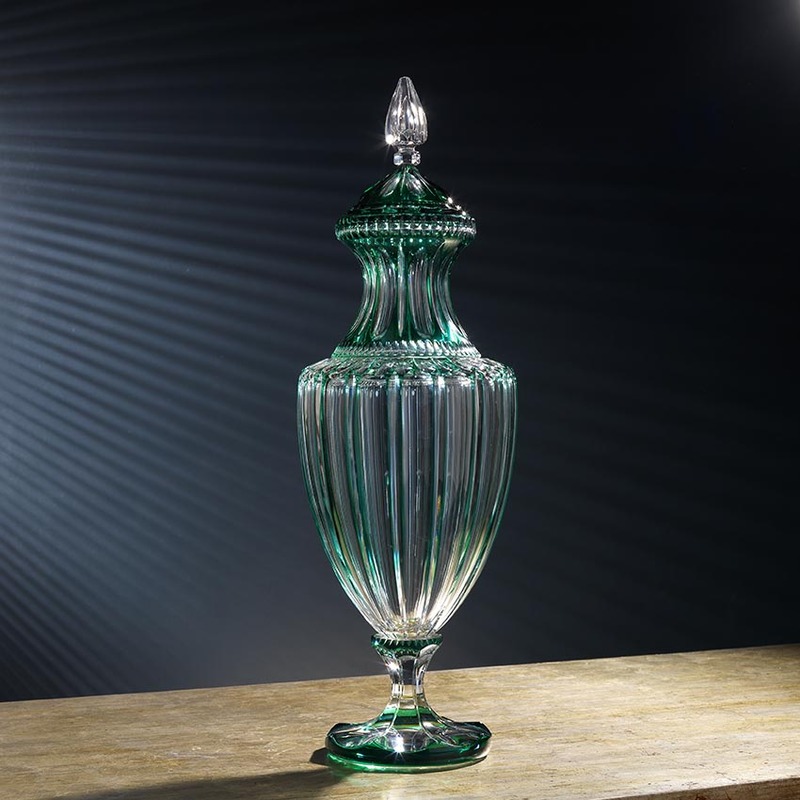 The boiseries was very popular in France in the seventeenth and eighteenth century for the interior decoration. In Versailles there are numerous examples of this type of decoration. 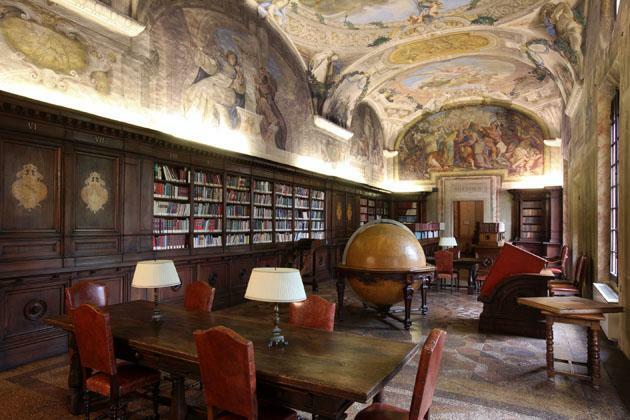 The panels were often not only to decorate the walls but also doors, partitions and booths. 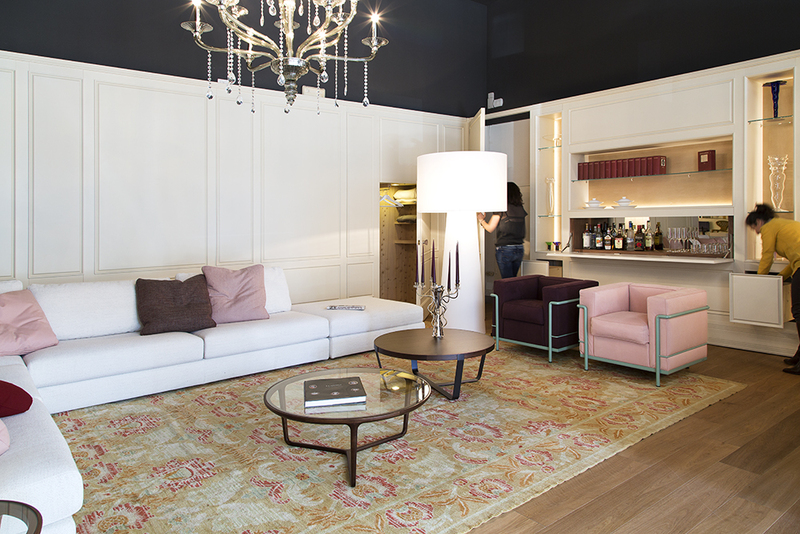 Our boiseries are created especially for our customers, designed to fit the space in which they must enter, enhance the environment with the craftsmanship and the materials they are made of. 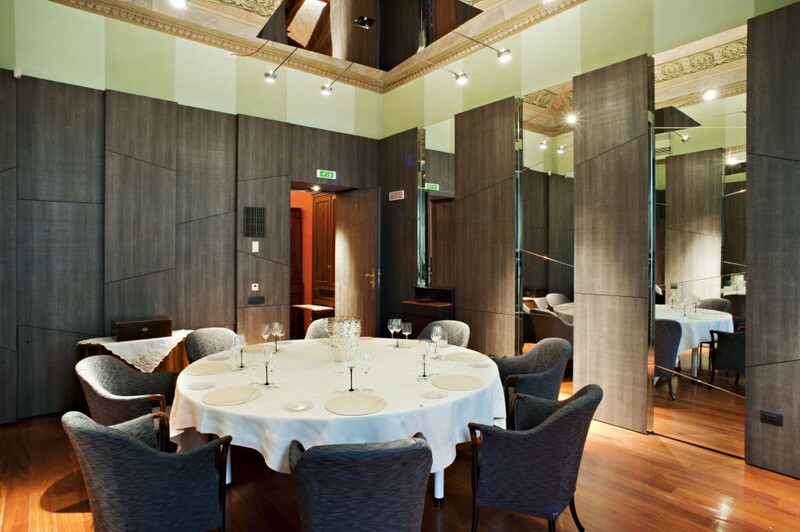 Proposal in an incredible variety of finishes and different combinations, the paneling is ideal both in the creation of new environments, beautiful and functional, for the redesign and transformation of existing spaces. 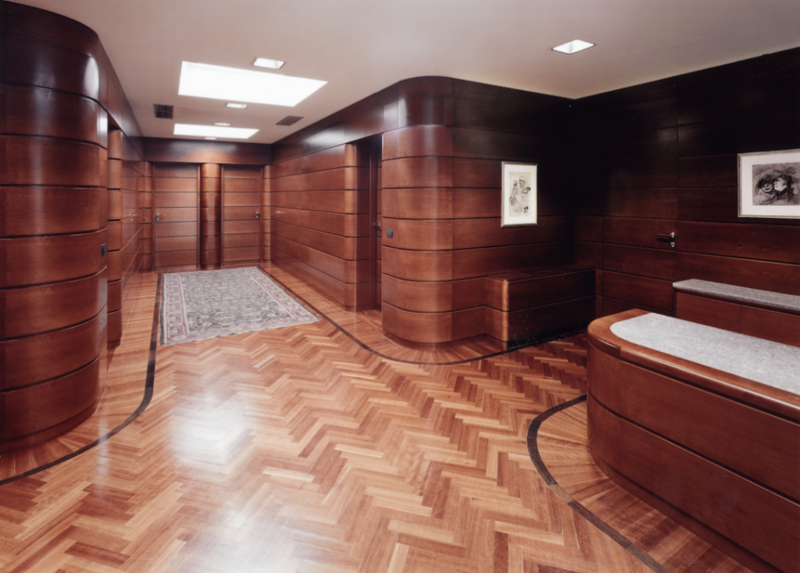 Smooth or pantograph, in a classic or modern: the paneling is an extraordinary choice for interior design projects that aim to create sophisticated customized spaces. 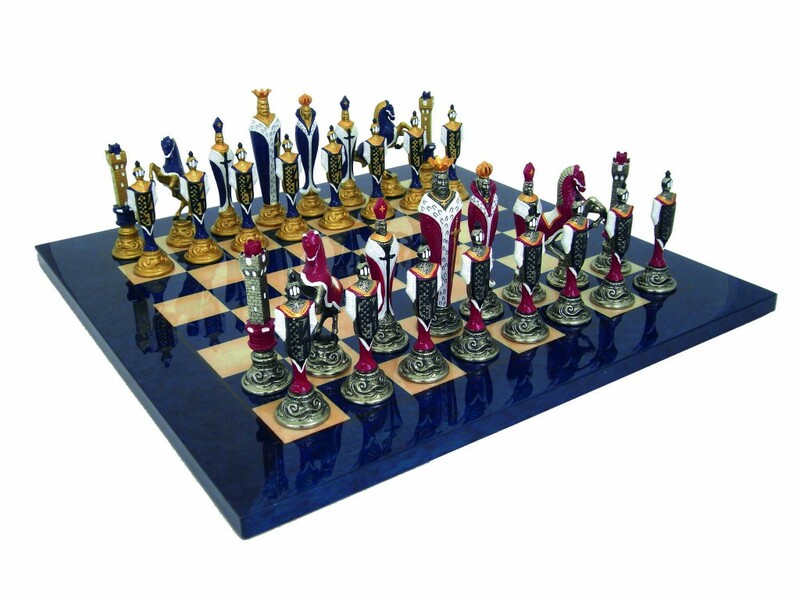 The chess set comes from an idea and a design by Aldo Marsili. 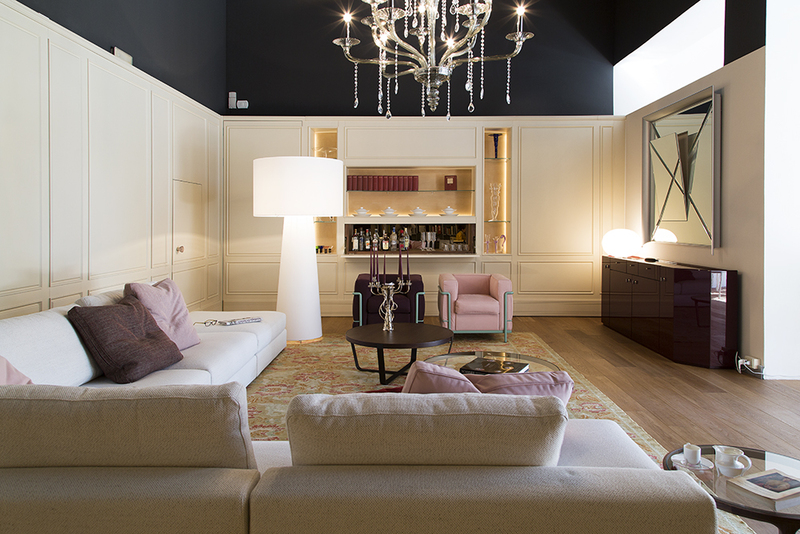 The design represents the Florentine Renaissance while respecting the classic representation of the individual chess. 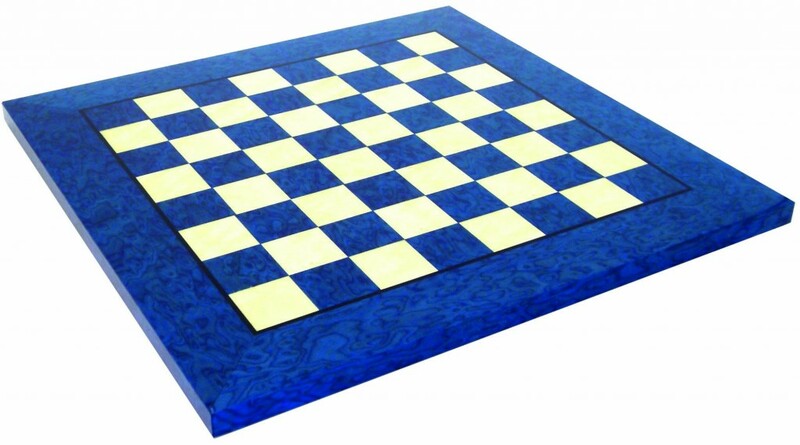 The match with the board and the tone of the chess men makes the set a very sophisticated piece of furniture.